We may have good news on the horizon in teaming with NALS for a joint conference next year in Reno. Central Office and your Executive Committee have been working diligently towards that endeavor. It has been awhile since we have partnered with our friends in Nevada and believe it is long over due. In the past, these conferences have been informative and have demonstrated that they enhance and equip not only our members but our profession as well. I look forward to interacting with our colleagues in Reno, Nevada. John Tosto and his committee are progressing along in an effort to occupy Benchmarks for the Geoid 2018 model. We only have one more month left so if you have not committed to occupy one of these benchmarks please do so. CLICK HERE to sign up. Central Office was approached by Carey Bros to participate in a podcast. They are licensed professional contractors as well as hosts of a national radio show which helps people with their home project questions. They dedicated an episode to surveying and asked me to participate in one of their programs. If you wish to listen log into http://careybrospros.com/category/podcast/. On July 15, I participated with Armand Marois, Annette Hovorka, Marta Alvarez, and Rob McMillan at the American School Counselors Conference in Los Angeles manning a booth explaining land surveying. There was approximately 3,000 participants. This was an excellent opportunity to provide these counselors with information of our profession. 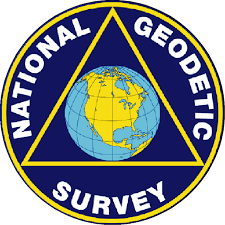 The National Geodetic Survey (NGS), in conjunction with its efforts to modernize the historic horizontal and vertical datums (NAD83 & NAVD88) into new Terrestrial Reference Frames (TRF), has released draft policy and procedures for its planed update to the State Plane Coordinate System of 2022 (SPCS2022 ). NGS is seeking input from stakeholders on these policy and procedures and CLSA requests your input in order to provide NGS CLSA’s input on the proposed policy and procedures. Please take this short survey to help us develop CLSA’s input in the process. 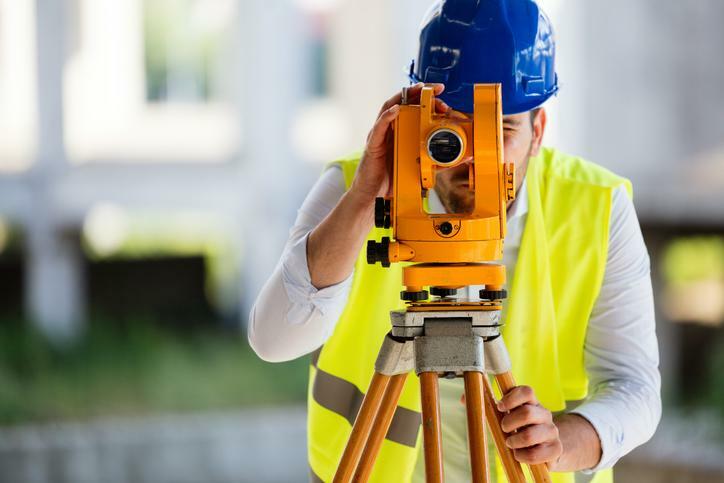 We, as licensees and those pursuing the elusive land surveyor license, tend to think of the Board for Professional Engineers, Land Surveyors and Geologists (BPELSG, a.k.a. “the Board”) as the organization with the responsibility to license land surveyors (and others, although those professions may not be of much interest to us). Licensure, however, is just one of the ways the Board attempts to fulfill their primary duty of protection of the public. If you want to brush up on the concept of protection of the public, refer to PLS Act section 8710.1. Please take note that the key aspects of the laws and their Mission and Vision are related to the professions, professional conduct, and professional services, as opposed to the tools we use as professional land surveyors. The short quip that BPELSG uses to try to get this point across is “no rules for tools.” There has been much complaining over the last several years of “unlicensed persons” using surveying tools. Contractors grade checkers using total stations and GPS rovers, remote control enthusiasts using quadcopters are frequent targets of discussion. The question is, “Are these people providing land surveying services (for a client) as described in PLS Act section 8726?” If so, then compile as much information as you can and file a complaint with the Board’s Enforcement Unit. If you read the PLS Act thoroughly, you will find that BPELSG’s role is NOT to protect or serve the profession of land surveying (or those other ones). However, they actually do so by performing their primary duty and administering the PLS Act. 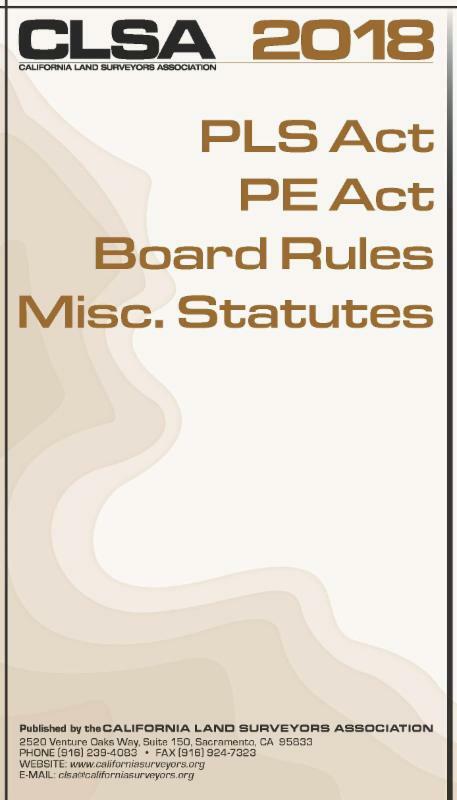 BPELSG Board members and staff serve in various roles in the national exam organization, NCEES, and enforce laws against unlicensed practitioners and licensees who have wandered from the appropriate path. District 3 will be hosting the upcoming Mass hiring event here in the Marysville office August 8-10th. Below are the links for Transportation Engineers, Surveyors and Environmental classes that will be able to participate in the event. Please share this opportunity with those that may be interested, including current staff that may be interested in transferring to another district or division, as this is a great opportunity to expediate the hiring process and join our North Region team with positions available across the North Region. On Monday, July 2nd, Governor Brown announced appointments to the California Board for Professional Engineers, Land Surveyors, and Geologists. 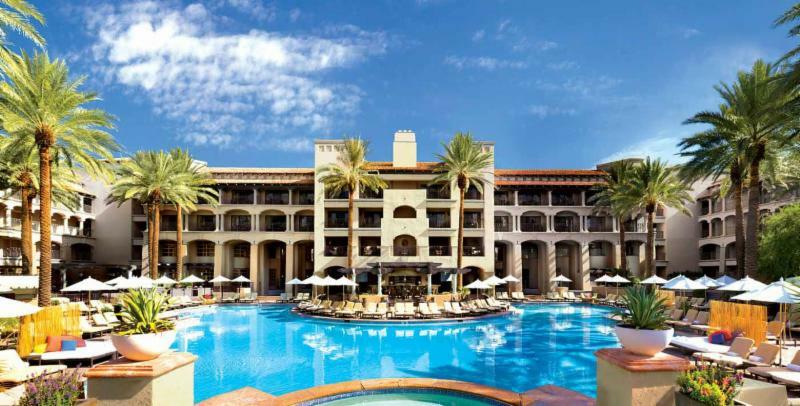 Join NCEES at the Fairmont Scottsdale Princess for the 97th annual meeting. The Council will meet to decide key licensure issues and take time to explore the sights, sounds, and tastes of Scottsdale. The agenda offers opportunities to vote on the issues and elect new officers at the business sessions, take part in the technical workshops and forums, and network and share ideas with delegates and guests at social events. 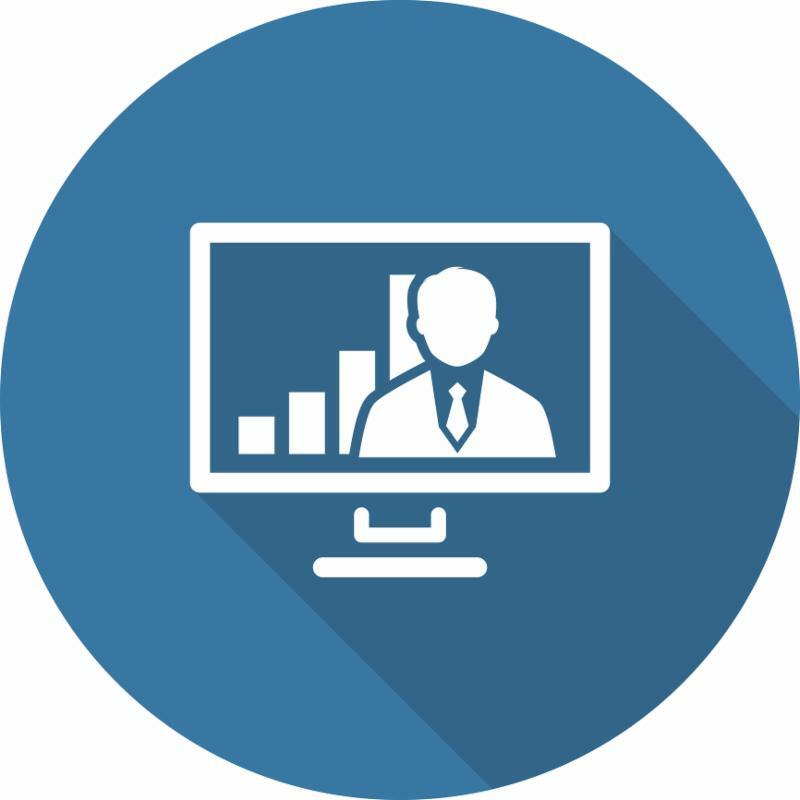 CLSA members can access all webinar recordings for free. To access the recordings, log in to the CLSA website, then click "Member Resources," and then click "Downloads." After you click to agree with the terms, you'll be taken to a new page. Scroll down that page for list of webinars that are available for download. We are pleased to announce that the 2018 editions of the Subdivision Map Act and Index and the PE Act and PLS Act with Board Rules are now available for purchase in the CLSA store. Orders typically ship within one week of purchase. Order yours today! CLICK HERE to visit the CLSA Store and make a purchase. Offers a $.07 per page discount and will automatically donate $.10 per page to CLSA when members download courthouse documents through this website. These instruments include Deeds, Easements, Rights-of-Way, Releases, Liens, etc. Save up to 60% on your office supplies. Click on the Office Depot Logo to begin utilizing the CLSA-Office Depot Discount Program. If you do not know your username and password, or for more information, contact the CLSA Central Office . The CLSA Education Foundation was established in 1993 and is committed to supporting land surveying students and programs. Last year over $50,000 in scholarship aid was provided to land surveying students. Donating to the Education Foundation is easy! Click HERE to donate via PayPal. Thank you to everyone who clicks through to Amazon through the CLSA's Education Foundation Amazon Smile account! If you're not doing so already, please shop on Amazon with this link.